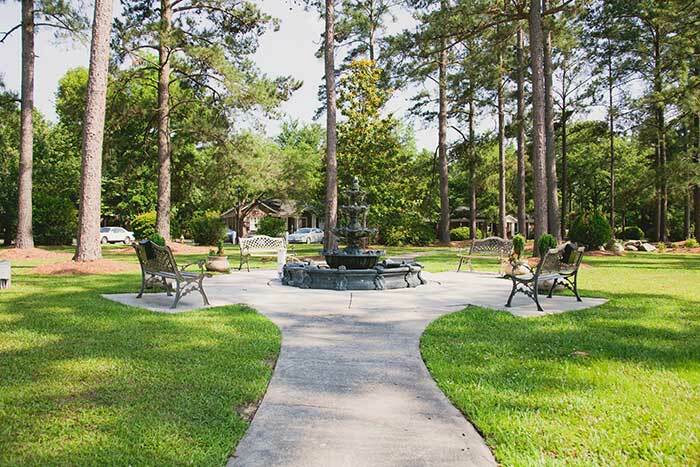 The Village at Summerville, is a full-service Life Plan Community, that offers senior living options including active lifestyle independent living, assisted living, skilled nursing, and more for residents over the age of 62. The community sits on 84 acres of land designed with walking trails, a peaceful prayer garden, small ponds, fountains, and magnificent trees. We are a compassionate, Christian ministry devoted to enriching the lives of mature followers of all faiths. Since our first twenty community members took up residence in Summerville, SC, in 1958, Presbyterian Communities of South Carolina has sought to combine gracious living, an energetic and engaging environment, chaplaincy services and wellness support to best serve the individual needs of our beloved residents. We feel the individual talents and energies of those who choose to join our family enhance our spirits and our culture. PCSC takes full advantage of its prime locations in some of the most beautiful, historic, and vibrant locations in South Carolina. Our residents enjoy the opportunities and benefits of a PCSC home within the greater community. Through PCSC, we seek to provide a serene residence where people may dive in or sit back, as they wish. For more information on Presbyterian Communities of South Carolina in Summerville, contact our offices today. We can’t wait to meet you! We designed our communities in Summerville, Clinton, Easley, Florence, and Columbia to offer flexible options that provide independent living, with ample support available as needed and desired. 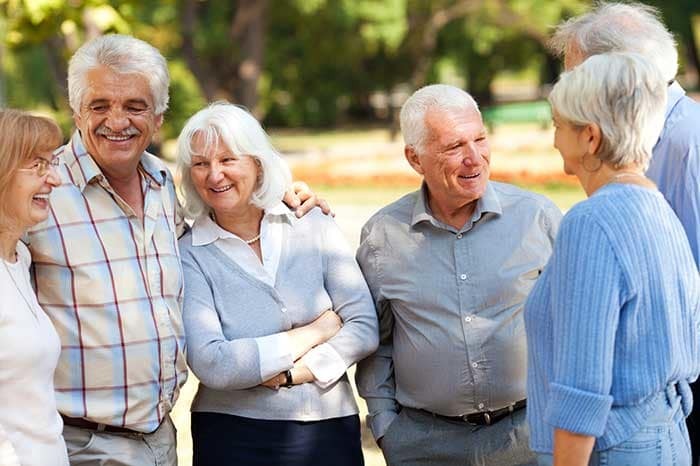 As Life Plan Communities (formerly known as Continuing Care Retirement Communities or CCRCs), each campus offers homes, apartments, residential assisted living, memory support, and health care. 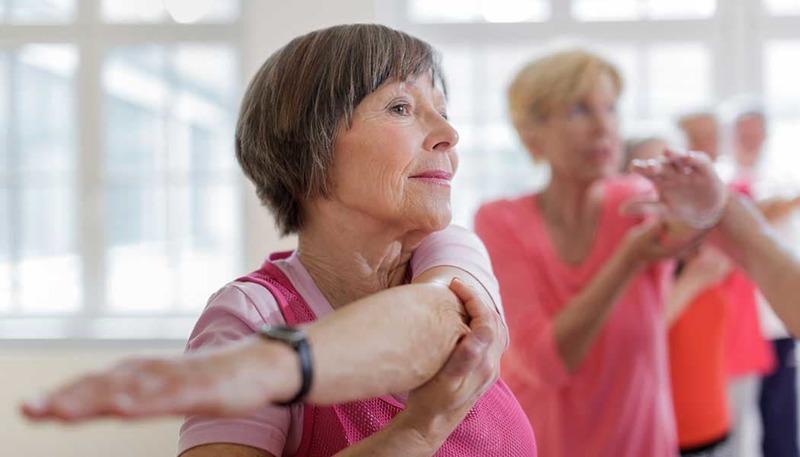 A variety of health and wellness services are available to promote resident well-being. Contact our Summerville, SC, senior living community today for more information on PCSC and our mission of enrichment.